About the plant: Rosemary is a hardy evergreen shrub with linear leaves and tiny pale-blue flowers that reaches a height of about 2 to 6 feet. 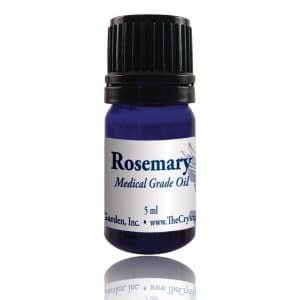 Spiritual uses: Rosemary helps you with your spiritual memory and focus, as well as your ability to transition from the sleeping to waking states of consciousness. Mental uses: Rosemary brings mental clarity and sharpness. 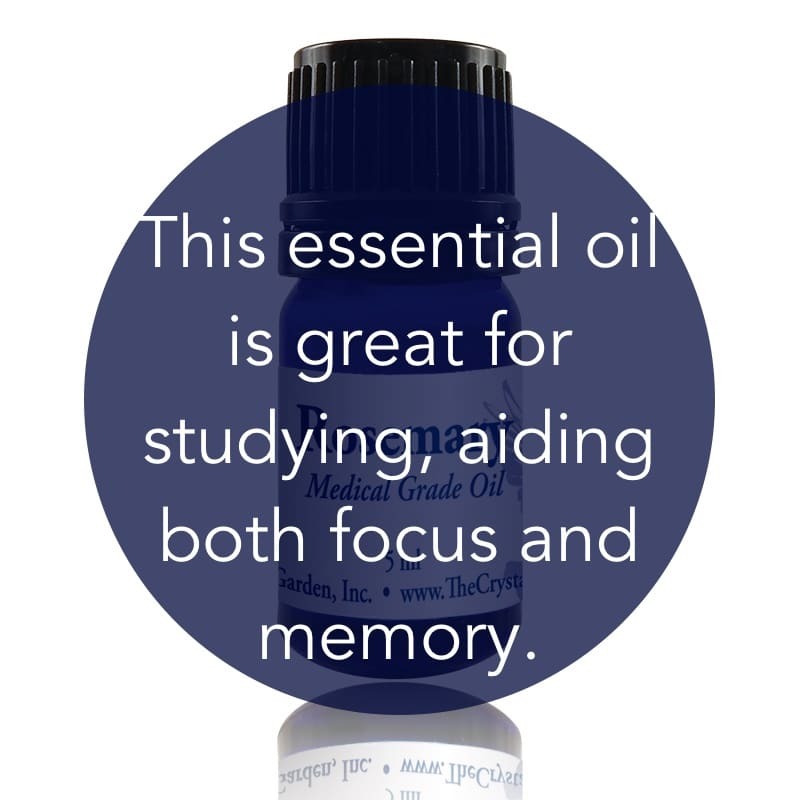 Use it during times of study for retention of information. Smell rosemary oil to help you recall information during tests. Emotional uses: Rosemary is beneficial for deflecting negativity and jealousy. Use it to help clear out negative emotions and paranoia. Use rosemary to align your emotional body with loyalty. Physical uses: Rosemary kills germs and is a good disinfectant that protects against contagious diseases. Use this oil to open your airways and improve the depth of your breathing. Rosemary is well known for its skin and healthcare benefits. It stimulates the scalp and can be used as an aid to prevent baldness. For your safety: Avoid use in cases of hypertension. Avoid if prone to epileptic seizures.